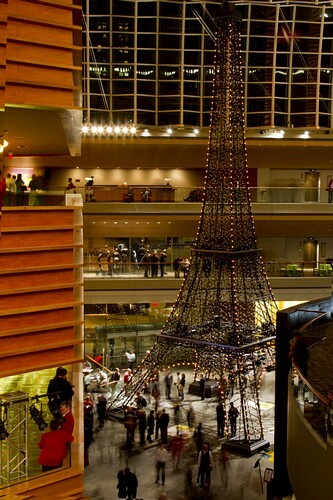 The Kimmel Center has been instrumental in making it all happen, and they’ve created Paris in their plaza as a highlight and centerpoint for the month. Well, I found out that some of my best buds, Iggie, Maurie, and Claude were going to be at the Kimmel last night so I went to enjoy them. That’s Igor Stravinsky, Maurice Ravel, and Claude Debussy. 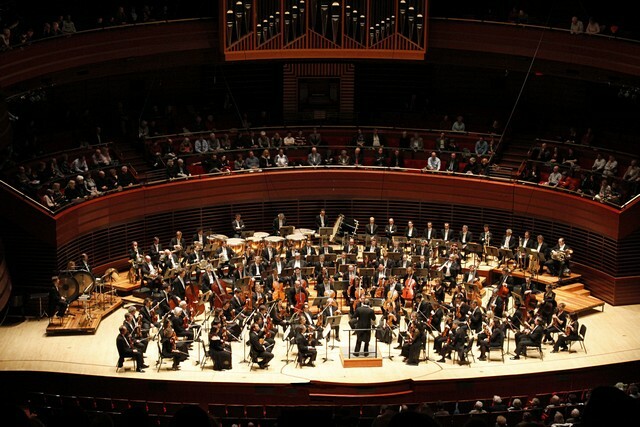 The splendid performance was by the National Orchestra of France and it was a delightful evening. 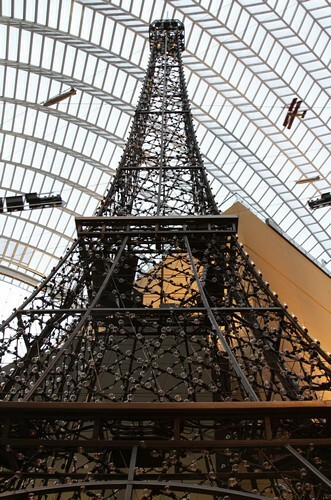 The Eiffel Tower mock-up offers a dynamic light show with music at 7:00 PM and 10:00 PM. 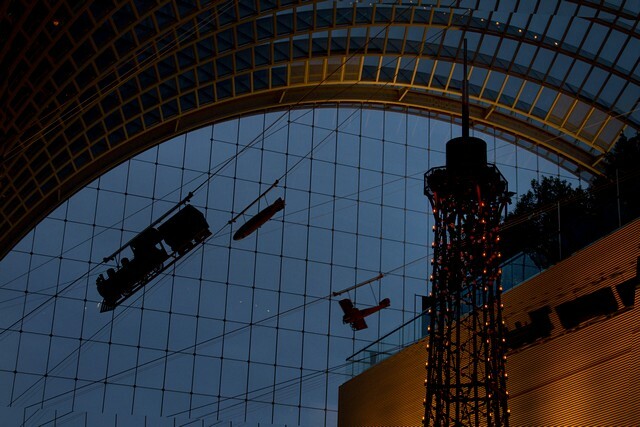 It’s worth seeing and there’s no admission. 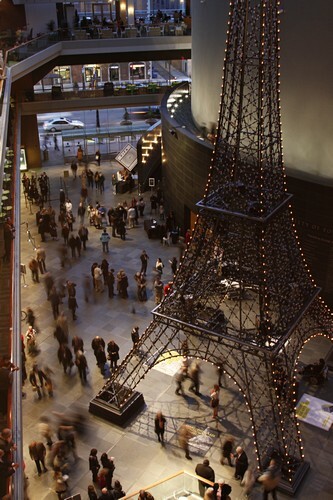 There are various Parisian food stands on the perimeter of the plaza including a wine store. All in all, a nice, colorful, musical evening.